This shop has been compensated by Collective Bias, Inc. and it's advertiser. 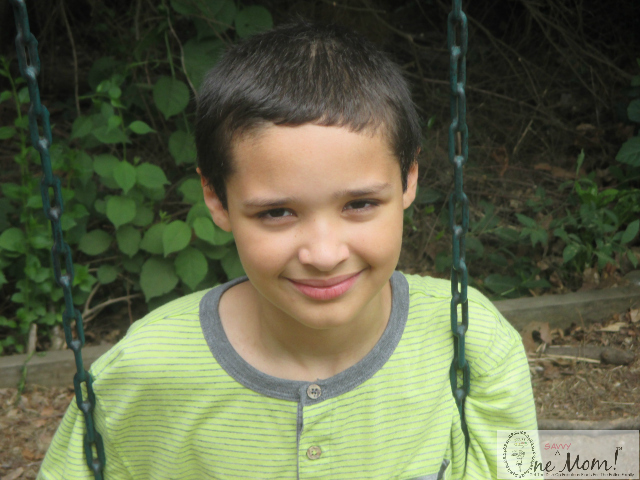 Moms, I want to help lighten your load a bit this summer. As a busy mom of 3, I know first hand how hard it can be to lug around the large camera. Your hands are already full! I've found that it's so much easier to just use my smartphone these days. I can snap away, and it stows easily in my pocket. I'm rarely without it, so I never miss a photo-op! After a ton of trial and error, I'm ready to share some tips and tricks that will help you capture great pictures this summer with your smartphone. Throw away everything you think you know about the pre-set camera functions and modes. While some of them are great, there's a better way to capture the essence of every memorable moment. With a few simple adjustments to the camera settings, you'll be well on your way to taking amazing family pictures this summer with your phone. TIP 1: First and foremost, study the settings on YOUR phone. We have the Samsung Galaxy Avant. The Avant offers up great options to adjust your ISO settings, your white balance settings, and your picture and video sizes. 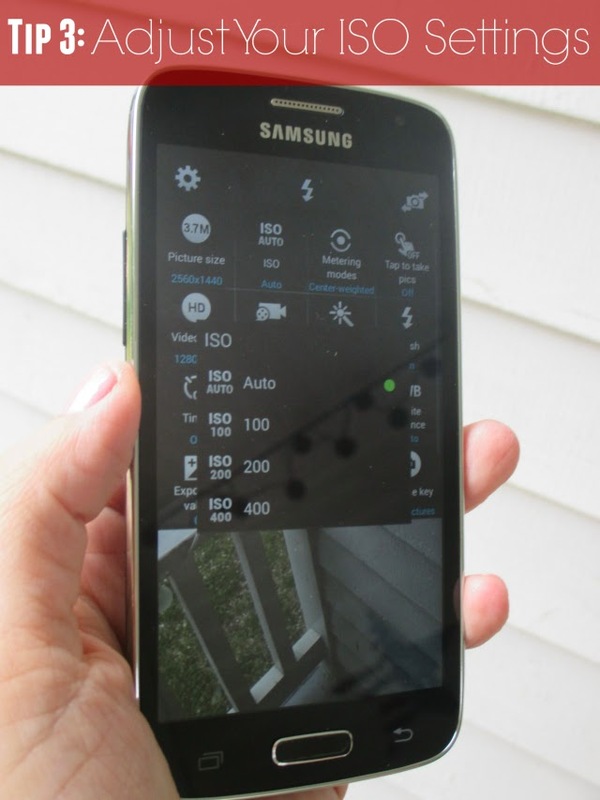 You can even adjust your metering modes, and MORE! This is a user friendly phone that allows the owner to customize as much or as little as they desire with the camera settings. If you're squeamish about making a mistake. Start slow. Play around with the settings, and find what works best for you. This phone does have some great auto settings as well, so there's no need to rush the learning process. TIP 2: Adjust your picture size. If you plan on taking and storing a lot of photos, reducing the size of the images that you take increases the storage capability of your device. However, know what you plan on using your images for prior to making the adjustment. Size and the quality of resolution go hand in hand. Especially when you plan on printing your pictures. If you plan on sharing on social media, or even if you plan on using your images for blogging purposes. Reducing the size of the image won't have a massive impact on the quality. But if you plan on printing and cherishing your pictures for generations to come, larger image size selections are your best bet. TIP 3: Adjust your ISO Settings. This allows more light into the photograph. This is great option / feature in a variety of settings. My last tip has little to do with the settings on your phone. 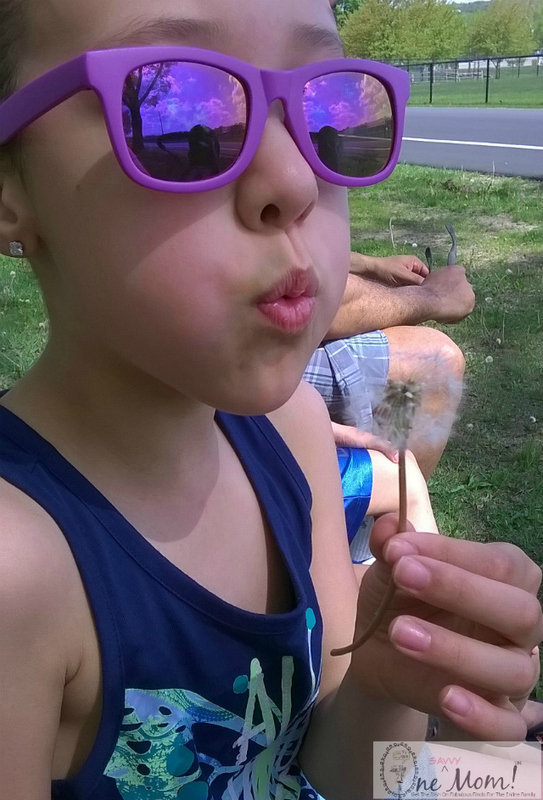 Take time this summer to savor and revel in the little things with your family. It doesn't always have to be about extravagance. Some of my most cherished childhood memories are comprised of the simplest things, but they meant a lot to me. Capture your children in natural settings, unprompted. They grow up in the blink of an eye. Catalog all of their facial expressions and mannerisms at each stage; you'll be so very glad you did! 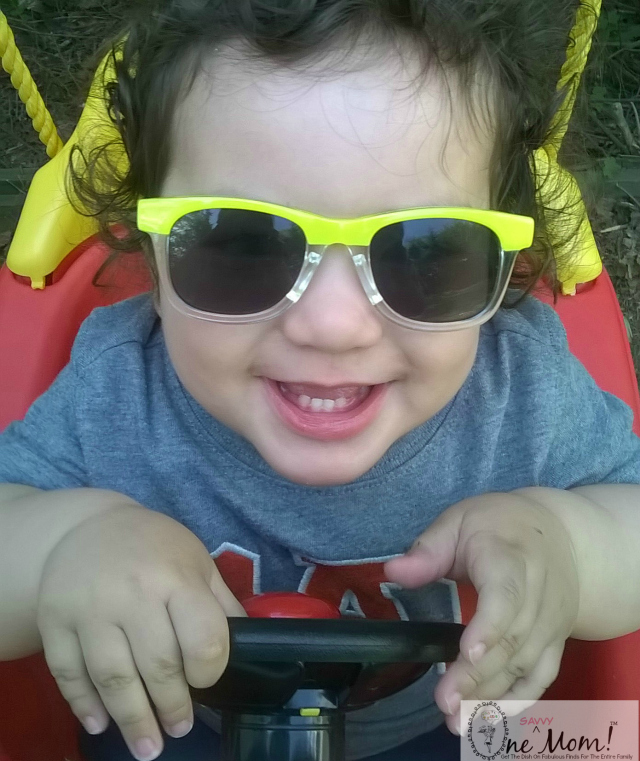 As you navigate through all of the fun this summer, Walmart Family Mobile makes it easy to share your adventures real-time with extended friends and family. Their plans offer Unlimited Talk, Text, and Data Service (up to 1G of 4G LTE Data) for just A$29.88 a month (for the first line)! They offer a great selection of reasonably priced Smartphones in-store and online. 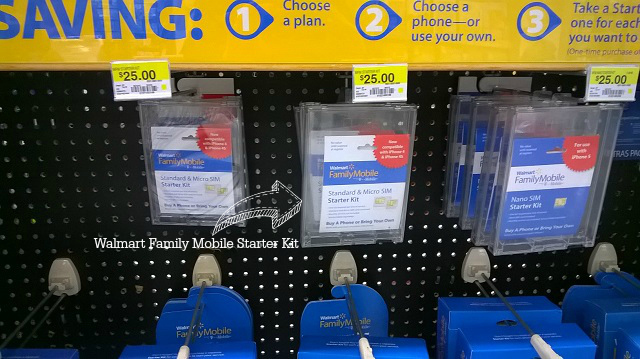 Just choose your device (we picked up the Samsung Galaxy Avant for $149.00), and a Walmart Family Mobile Starter Kit (which includes your SIM card and quick start guide) . It's super simple to set up your service too! You can activate your service in-store or setup your new line(s) at home, online. It only took a few minutes for us to set up our account online (no credit check required). 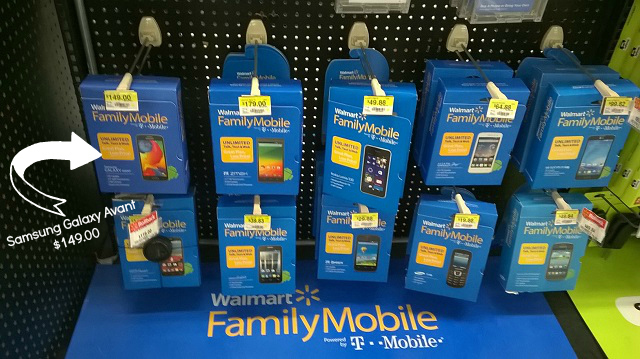 We love that Walmart Family Mobile keeps it simple, allowing busy parents to get back to what really matters; making amazing family memories! 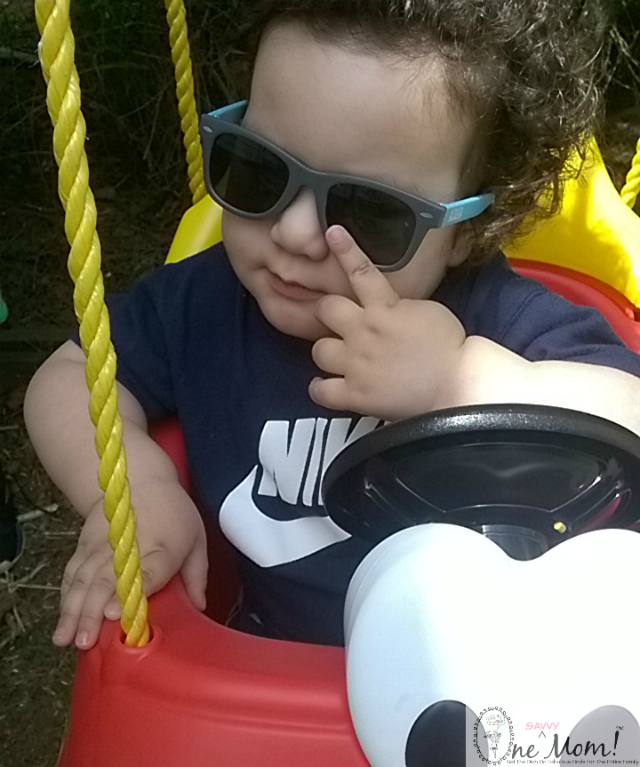 Here's to an amazing summer, making memories with the ones you love! 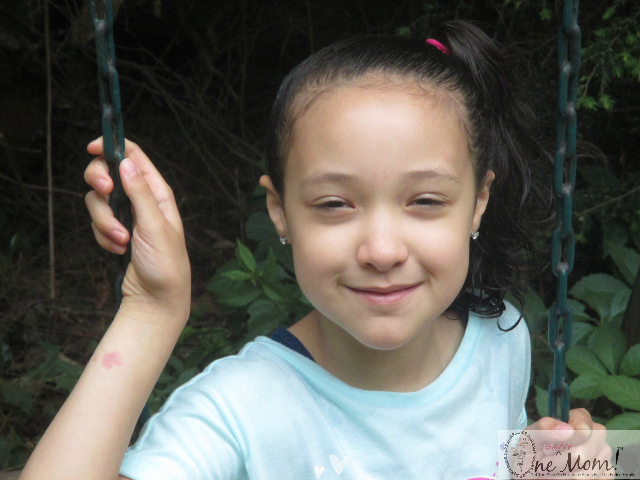 What are your plans for capturing family memories this summer? Have some photography tips & tricks you'd like to share? Tell us in a comment below! Note: All prices for phones and plans included in this post are accurate as of the date of posting; however, these prices are subject to change. Please refer to Walmart.com or your local Walmart for current pricing. Thanks for sharing these wonderful tips, I can use any help I can get :) I will have to look into the Walmart Family Mobile plan. $29.88 a month is a good deal. 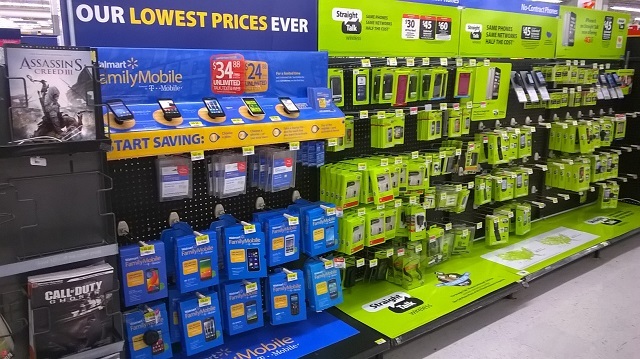 I think Walmart really has great savings plans when it comes to paying for a cell phone. I am not good at taking pictures, but I am getting better, and I will check out my phone and have it set up better so my pictures look better. Thanks for the awesome tips. 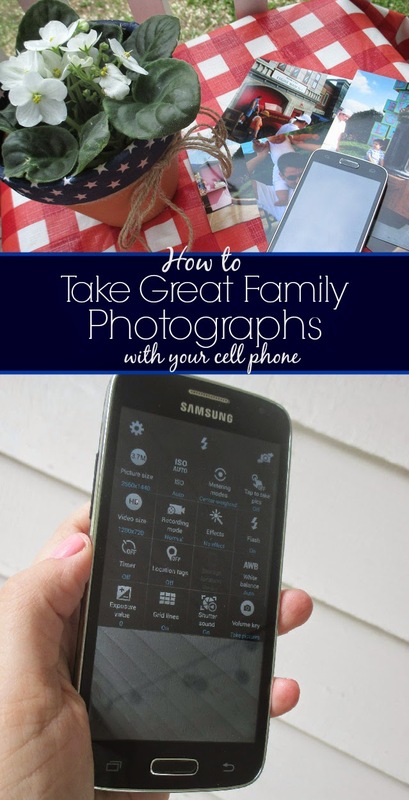 Thanks for sharing these tips on how to take great pics with a cell phone. I like that Walmart Mobile is so affordable. 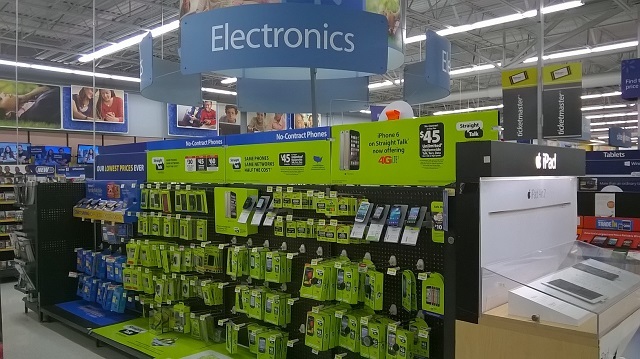 I love Walmart phone options and plans are so affordable, awesome for teens for sure. I don't have a smartphone, so I'm not sure how will this would work with mine. Thanks for the tips! We're going on vacation soon and I want to be able to take great pictures with my smart phone! 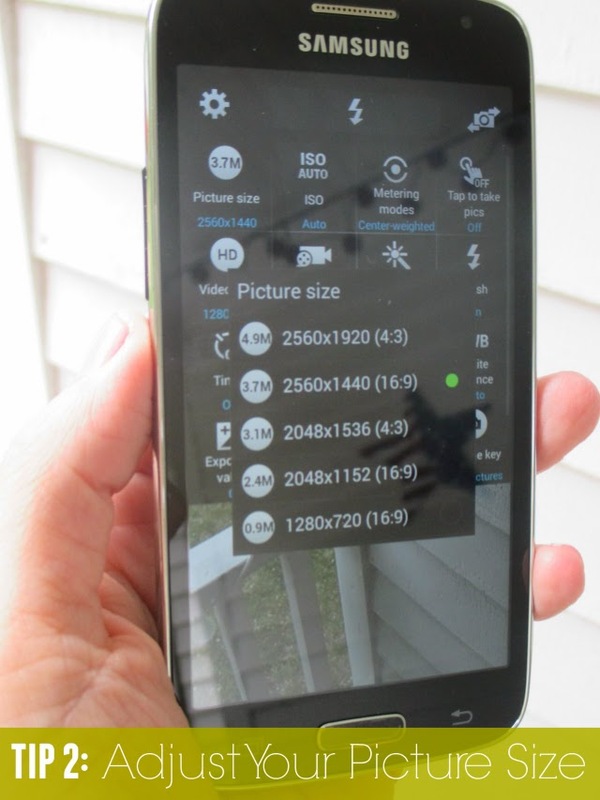 These tips have helped me take much better pics with my smart phone! Thanks for sharing these are really great pictures. I needed this advice on cell phone picture tips, thank you! I am learning to take great pictures with the settings on my phone! I'm gonna learn these tips and get better at taking photos, because I'm currently awful, haha. I think that I am taking great pictures now! They are sure better than before because I played with the settings to get a good picture. Walmart has such great deals on phones, and I am taking better pictures because of your discussion of how to. Thanks. 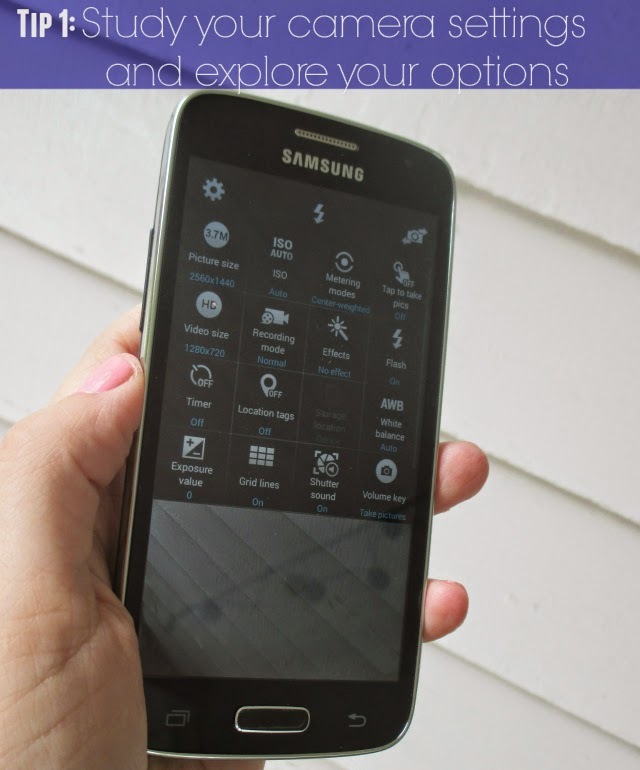 Great tip to actually study what features you have on your phone already! I've had my iPhone 5S for 6 months and haven't even explored everything the camera can do! Thanks for the tips. My cell has never taken great pictures even though the advertisements indicated differently. I need a new cell phone and will be a bit more particular this time around when choosing one. I'm not great at taking pictures with my phone, but I will say that Walmart offers great deals on phones!